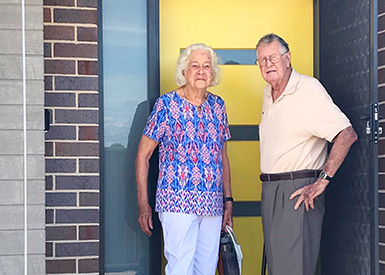 Exciting times at Oak Tree Retirement Villages Mudgee as we welcome our first residents. The final touches are currently underway before our official opening 24th May. Oak Tree Dubbo recently hosted an amazing High Tea and Fashion Parade with over 85 people in attendance. 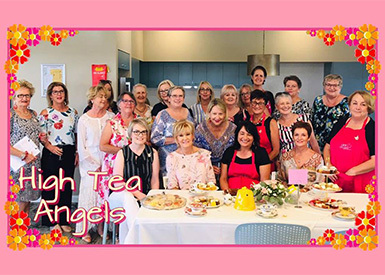 The event was a fundraiser for the Pink Angels, a local charity that provides support to breast cancer patients in the Dubbo region. 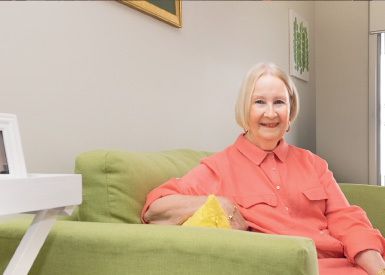 Kathryn Barnes used to be one of those people who firmly declared they would never move into a retirement village. 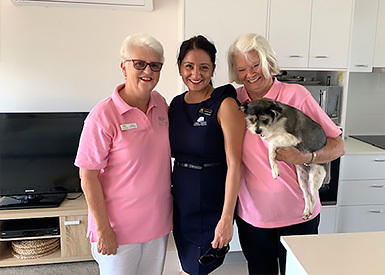 Now the spritely 71-year-old is happily settled in the Oak Tree Retirement Village and couldn’t imagine living anywhere else. Exciting times at Oak Tree Retirement Villages Mudgee as we welcome our first residents. The final touches are currently underway before our official opening 24th May. Oak Tree Dubbo recently hosted an amazing High Tea and Fashion Parade with over 85 people in attendance. 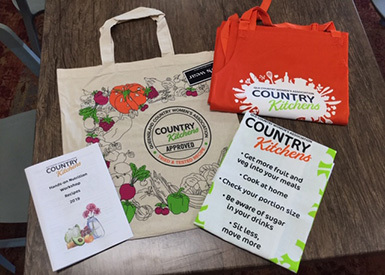 Earlier this week Oak Tree on Platz Street, Darling Heights Toowoomba hosted the inaugural CWA Country Kitchen event. 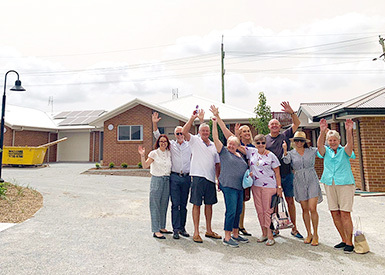 Last week provided an opportunity for our residents of stage 1 in Boolaroo to step behind the construction fence and view their new homes. Our newest residents are right at home in Oak Tree Darling heights located on Platz Street.